The Board of Directors will be meeting on Thursday, April 25th at 7:30 pm. 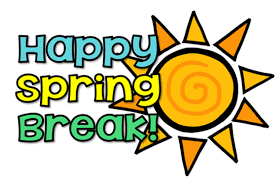 Our spring break will be from Monday, April 15 to Friday, April 19,2019. 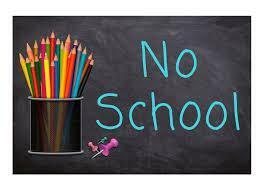 School will resume on Monday, April 22,2019. Parent conferences will be on Wednesday and Thursday. Students will be dismissed from classes at 12:45 pm. 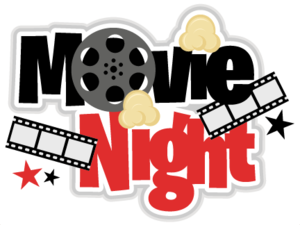 If you are unable to attend, please talk to your child's teacher to reschedule! The Board of Directors will be meeting on Thursday, March 28, 2019 at 7:30 p.m. The Board of Directors will be meeting on Thursday, February 21st at 7:30 PM. In observance of President's Day we will not be having school Friday February 15,2019 and Monday February 18,2019. The Board of Directors will be meeting on Thursday, January 31st at 7:30 pm at the Hayward site. School will be closed on Monday, January 21, 2019 in observance of Martin Luther King Jr.
Buy your tamales today! Order pork, cheese, or chicken tamales! Turn in your order form to PTO on December 10th and you will receive your fresh tamales on December 12th. PTO will extend the sale and let you turn in another order form for more delicious tamales. All forms received after December 12th and before December 17th, the tamales then will be delivered to you on December 19th. Each tamale is on sale for $2.00.